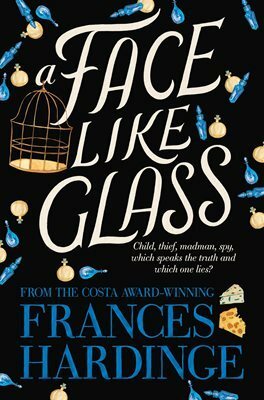 Sitting in that much-needed place between Middle Grade and Young Adult, A Face Like Glass is a coming-of-age novel about a younger protagonist, but the challenges she must deal with are no less difficult or complex. Neverfell was just a child when she was found, practically half-drowned, in a vat of curds by Caverna’s foremost cheesemaker. But as soon as he cleaned off the little girl and took one look at her face, he knew something was terribly wrong. 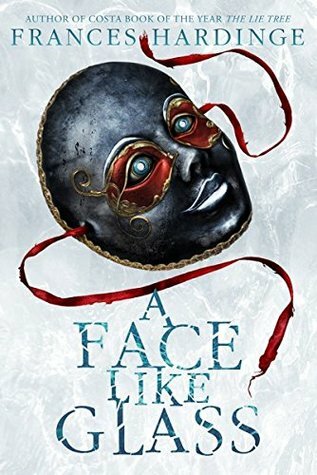 From that moment on, Neverfell was always instructed to wear a mask in public, though she was never told why, leading her to believe that she is hideously disfigured. For years afterward, Neverfell trains with the cheesemaker as his apprentice, learning all about the ways of Caverna, an underground city made up of tunnels. Skilled craftsmen create all sorts of magical goods to sell to the royal court. Among the most respected of these artisans are the Facesmiths, for unlike the people who live in the world above, citizens of Caverna are born with blank faces and no natural instinct to form facial expressions. This is where a Facesmith comes in, developing and teaching new expressions to those who can afford his or her services. The richer you are, the more facial expressions you can learn, while the poor are only taught a few to get them through a life of servitude. The version I own is the Amulet Books hardcover, and I’ve always disliked it for how creepy it looks. I much prefer the Pan Macmillan Children’s 2012 edition, which perfectly encapsulates the magical and whimsical nature of the story. It is also my favorite of the bunch. But what you do think? Which one is your favorite? That was my second choice. I almost couldn’t decide between them, they are both beautiful. This is kind of a tough one! 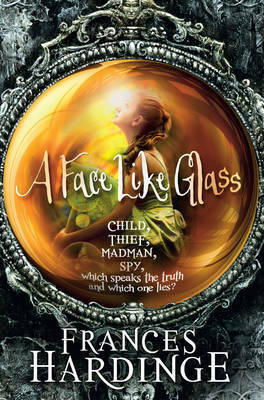 I think I like the Pan MacMillan paperback version the best… I agree the third one is a bit creepy. Yeah, can’t go wrong with either of the first two! I was stuck between your choice and the first Amulet book cover! I like them both! oh many different ones! I agree with you! Oh wow, I really wanted to read this book at one point, but it fell off my radar at some point. The synopsis sounds really fascinating! 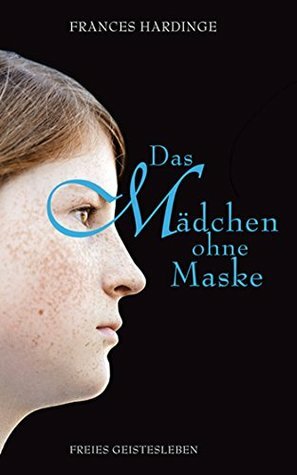 It was my first book by the author, and I was completely blown away. 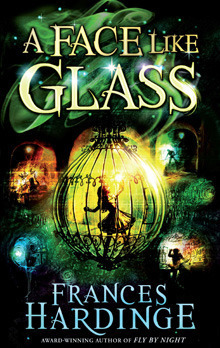 A lot of YA these days are disappointing because of the way they employ cliches and recycle tropes, but this was amazingly unique and the world was just so imaginative! I found the second one, the pan macmillian paperback to be the most evocative. That german one though, what were they thinking? I really like the second one too, probably just as much as the first one. And yeah, the German one is pretty drab in comparison, like little to no effort was put into it. I have to agree with your pick on this one. The color is so striking. Yes, just the right balance of light and shadows! Wow, what pretty covers but yep, I was drawn to the same one you were! I loved the splashes of different color. I’m not so keen on the masks – i love the top two. It’s the red around the eyes that give me the willies. I don’t like those covers at all! Ironically the story is actually pretty innocent, by YA standards at least – but yeah, the cover is pretty off-putting and made me wary the first time I saw it! I like the one you chose best! It is really pretty! The Amulet edition is super creepy! 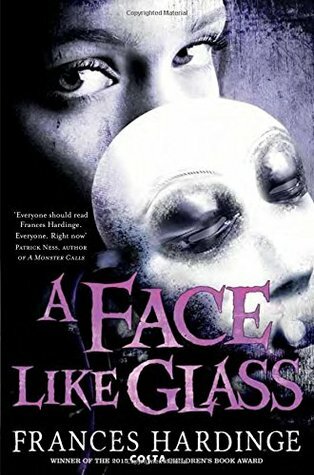 Like, Adult horror book creepy, not middle grade/young adult. Exactly! that cover totally gave me the wrong idea of the story when the book first showed up! They are all great covers but I totally agree with the one you chose! Awesome, thanks for checking out my post! My first thought scrolling down was what on earth were those creepy covers about – and, then I read your comment!! I love your choice, the colours are just lovely. 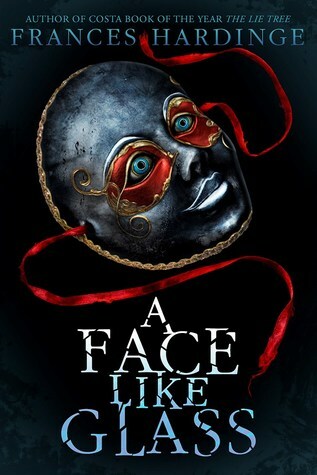 Yeah, I do not like those Amulet masks covers. Glad I’m not the only one who finds them creepy!